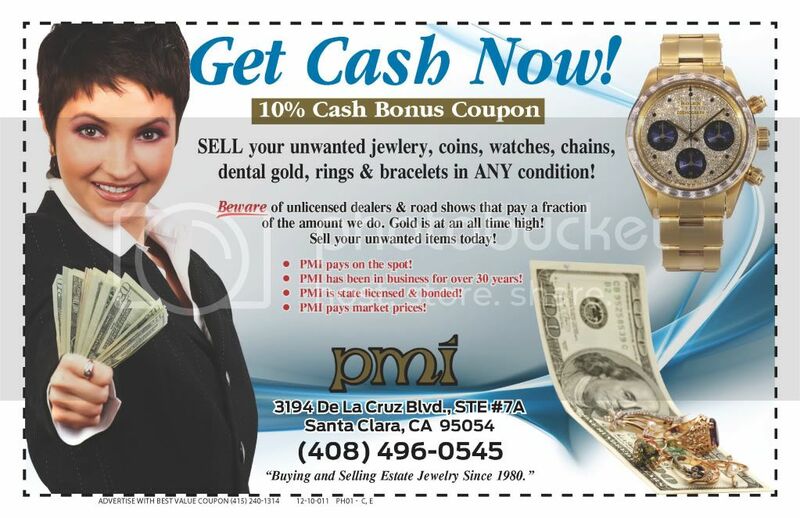 Are you looking for a trustworthy pawn shop in Santa Clara, CA to sell your gold? We specialize in purchasing gold and providing general services for all types of merchandise. We have been providing reliable services to clients for over 30 years. We respect each clients individual privacy and personal situations. We will buy your gold in pretty much any condition, and we will pay top dollar for it. Call us today with any and all questions! Licensed.